Eileen Delahunty started her radio days in Boston working on the morning show at WBCN. She moved to New York City to work in public radio on the Peabody Award winning showHeat as a producer and director. It wasn’t long before Eileen planted her feet solidly at New York Public Radio. During her twenty plus years, she’s worked on many programs and specials including; Selected Shorts, The Poet’s Voice, Bloomsday on Broadway, Concerts from the Frick Collection, Survival Kit, and The Next Big Thing. Eileen has also produced and directed hundreds of live broadcast from venues all over New York City including Carnegie Hall, Lincoln Center, Symphony Space, LPR, The United Nations, Central Park, Bargemusic and many others. 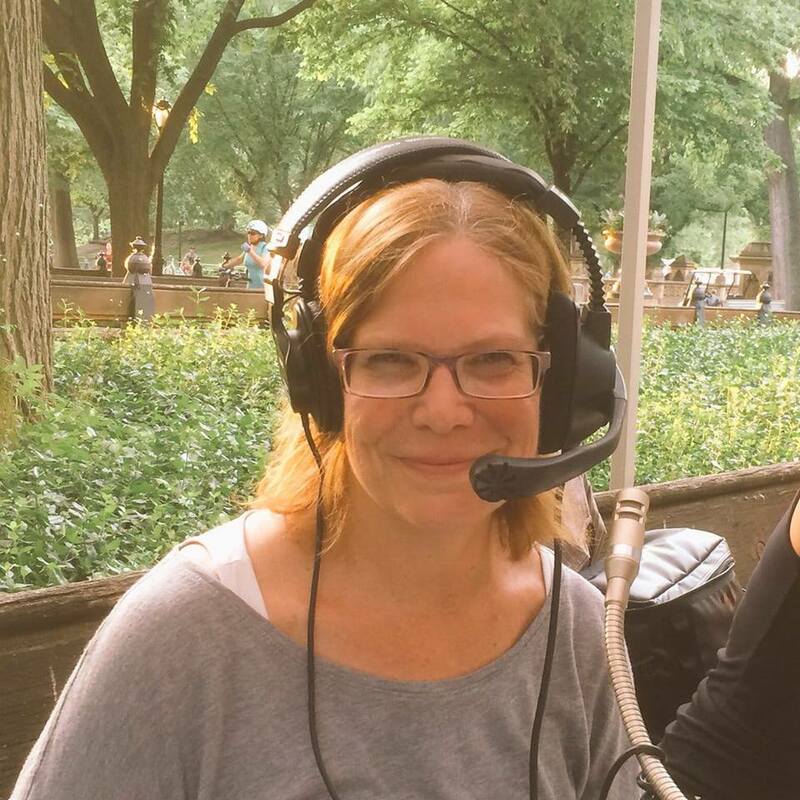 In 2009, Eileen started working with the newly purchased WQXR and continues to produce and direct the live broadcasts including the national series, Carnegie Hall Live.She also produces and directs dozens of shows every year in the Jerome L. Greene Performance Space.